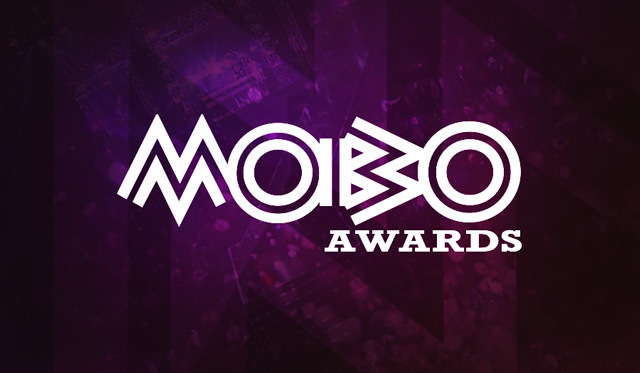 These are the best of times for Nigerian artistes as many of them made the nominations list for the MOBO awards coming up soon. Here are the 10 artistes of Nigerian descents who made the list. Multitalented British-Nigerian musician, Maleek Berry wasn’t only nominated in the ‘Best Male Act’ category but also had nominations in the ‘Best African Act’ and ‘Best Grime Act’ categories as well. Skepta, born Joseph Junior Adenuga also wasn’t only nominated in the ‘Best Male Act’ category but also had nominations in the ‘Best African Act’ and ‘Best Grime Act’ categories as well. The real – and only – Starboy, Wizkid also walked away with two nominations, appearing in the ‘Best International Act’ and ‘Best African Act’ categories. Rita Ekwere (aka Ray BLK) was nominated in the ‘Best Female Act’ category, as well as the ‘Best R&B/Soul Act’ and ‘Best Hip-Hop Act’ categories. Simbi was also nominated in the ‘Best Female Act’ category, as well as the ‘Best R&B/Soul Act’ and ‘Best Hip-Hop Act’ categories. Davido has a single nomination as he appeared in the ‘Best African Act’ categories. Even though this is not Tiwa Savage’s first MOBO nomination, the Mavin first lady made it again on the ‘Best African Act’ Category.